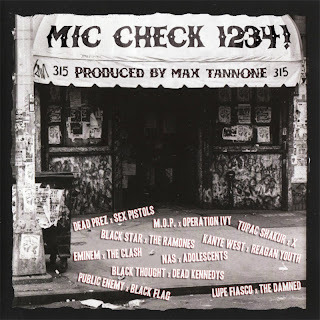 Max Tannone - Mic Check 1234! 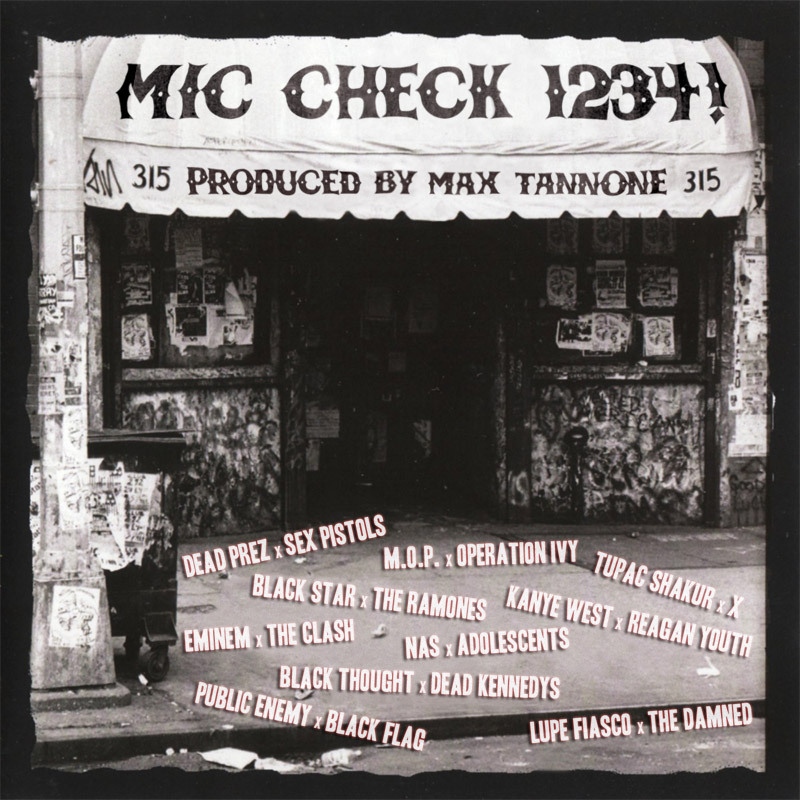 Mic Check 1234! is a remix album consisting of rap and punk music. Great rap and great punk both make you want to affect change, to rebel against the status quo, or to simply just get up and move. Download thousands of albums and EPs at NoiseTrade.com, completely free and legal. Leave tips to support the artist. Want to promote your band in this blog? Just give me a comment or e-mail. Thank you.